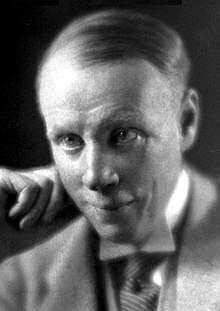 James M. Hutchisson, The Rise of Sinclair Lewis, 1920–1930, 1996. Stephen R. Pastore, Sinclair Lewis: A Descriptive Bibliography, 2d ed. 2009.